Gain more 'white space' in your life. I'll teach you how to organize your home, business space and life, so you'll have more time to pursue your passions. Every person is unique and so the first step organizing personal space starts with getting to know more about you, how you live, and how your space can support you. Services include: bladibla, bladibla, bladibla, badibla. 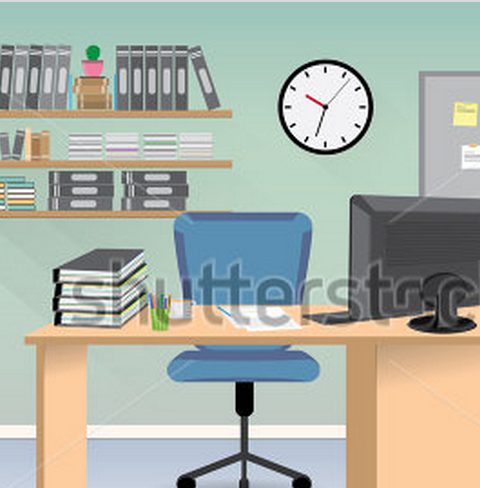 A well-organized office is a happier and more productive place. My services include: bladibla, bladibla, bladibla, bladibla. bladibla, bladibla, bladibla, bladibla...bladibla, bladibla, bladibla, bladibla...bladibla, bladibla. Organizing is as much a skill as it is the chemistry we establish. So, the first, FREE consultation is as much for my benefit as it is for yours. We'll establish needs and budget. I'l follow up with a plan, estimate and schedule. Who might benefit from a gift certificate? A son or daughter who's just flown the coup, a couple who've just moved in together, young parents or simply your best friend who could use some help. residential space to establish needs. I’ll come to your space, help organize it and teach you the principles. Amy helped me organize my closets and my whole apartment. She was stealth in driving those tough decisions on tossing what you don't need. Then, before you know it she is optimizing all the space you do have, big or small. Her great flexibility in hours is great too! I utilized Amy's organizational coaching advice and thanks to her expertise, professionalism, and scope of experience; I was able to transition to a better employment position that now allows me true growth as a professional. I'm a professional organizing coach with over 15 years teaching experience and a Master's Degree in Education. I help individuals and businesses looking to gain a more minimalist approach in their life to organize their residential and business spaces. The benefits are many: peace of mind, greater productivity and creativity, more time to pursue true passions, to name but a few. A rock climber for many years, I traded in my climbing belt for Capoeira, a Brazilian martial art which combines acrobatics and music. I recently received her green belt and, when I'm not organizing people's homes, businesses and lives, I teache Capoeira to children. Passionate about playing my part in supporting local, national and global communities, I give 1% of my profits to charities.